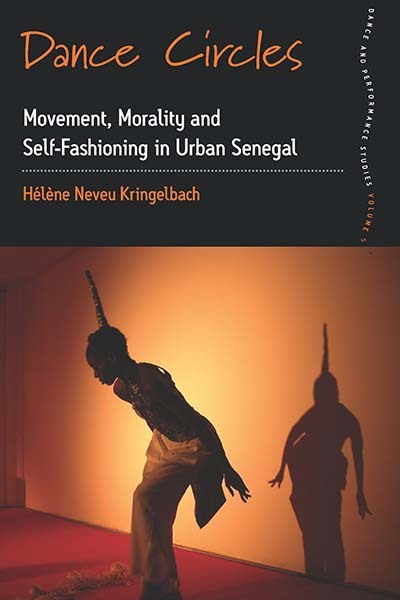 Hélène Neveu Kringelbach is a Senior Lecturer in African Studies at UCL. She was a researcher at the African Studies Centre in Oxford. Since October 2011, she had been leading a Leverhulme-funded research project on transnational families across Senegal, France and the UK. She the co-editor of Dancing Cultures: Globalization, Tourism and Identity in the Anthropology of Dance (Berghahn Books, 2012).